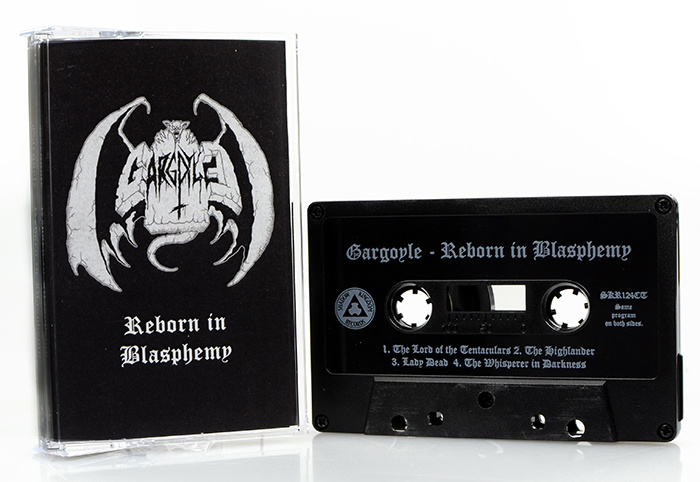 SHADOW KINGDOM RECORDS is proud to present the debut EP of Italy's GARGOYLE, Reborn in Blasphemy. 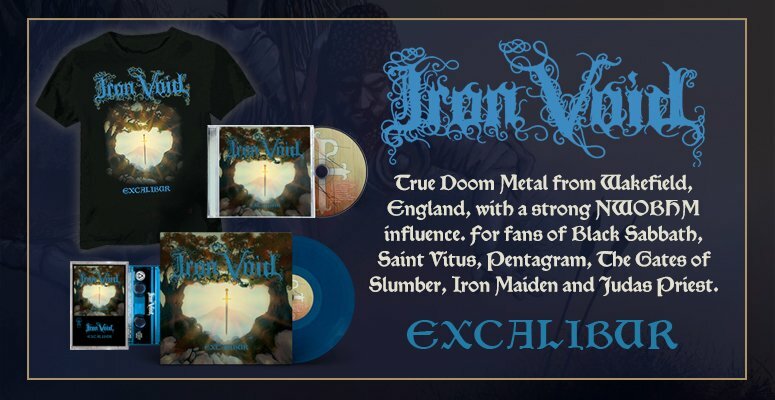 Self-released earlier this year in very limited quantities, Reborn in Blasphemy introduced these ghoulish doomlords to the international underground, but not widely enough, in SHADOW KINGDOM's opinion! Despite the EP's title cribbed from an old Dismember song, Reborn in Blasphemy is definitely NOT death metal; rather, it is mildewed and catacombed DOOM in the grand Italian tradition, sounding as old as time itself. Plus, rarely anywhere these days will you find a vocal delivery this obscure, this out-there. 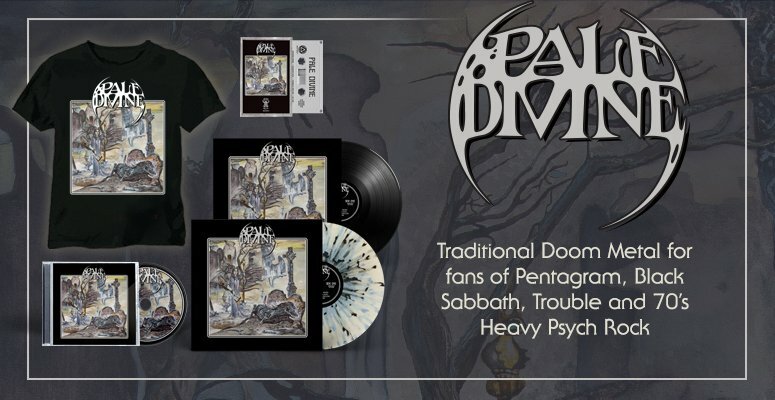 No trends, no progression, no modernity, no class: GARGOYLE are doom purists, pure and simple, and they're Reborn in Blasphemy with a bonus track amended to the original three-song release! Comments: Slow and punishing doom at the highest order recalling one of the greats of all time such as disembowelment! And early sourvein if this not make you want to start a mob and hunt down and whip anyone who does not own a cassette deck then nothing will!